Breaking the Silence: ending online violence against women's rights activists. 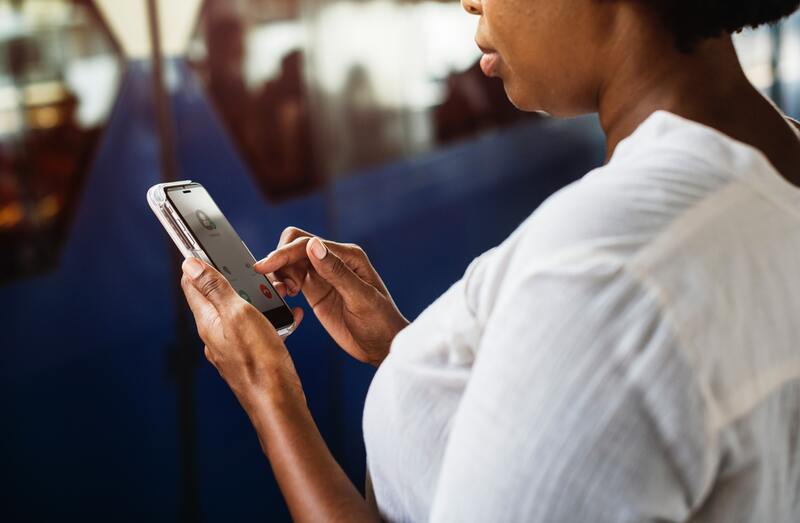 A policy briefing shedding light on the reality of online violence and abuse for women right’s activists – and the crucial need to address it in any pursuit for gender equality. The primary research highlighted in the report was carried out by Bronwen Embleton for her final dissertation project on the MA Global Development programme in POLIS.Breaking the Silence sets out a series of policy recommendations to all actors in a multi-stakeholder approach.